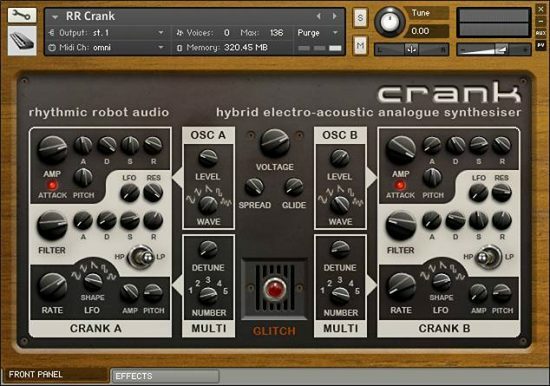 Earn up to 17 MongoMoney worth €17. 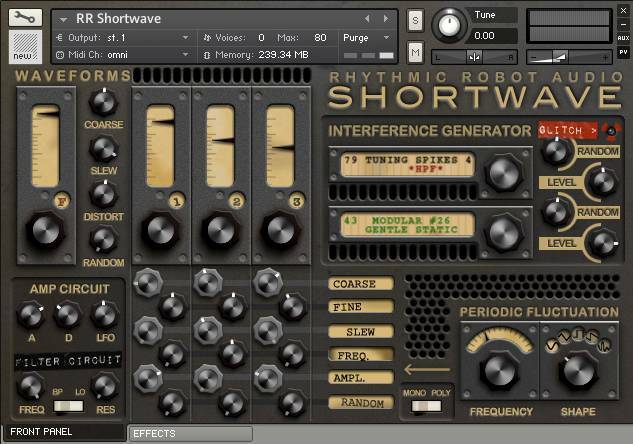 There are too many dull synths in the world. Fight back with our collection of uniquely weird machines designed to push the boundaries of your tracks in wonderful new directions. 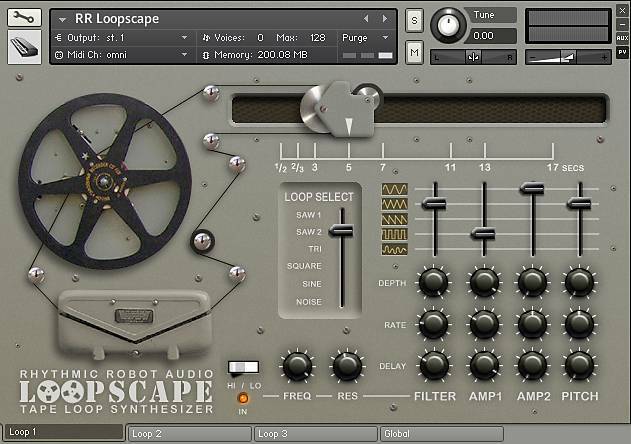 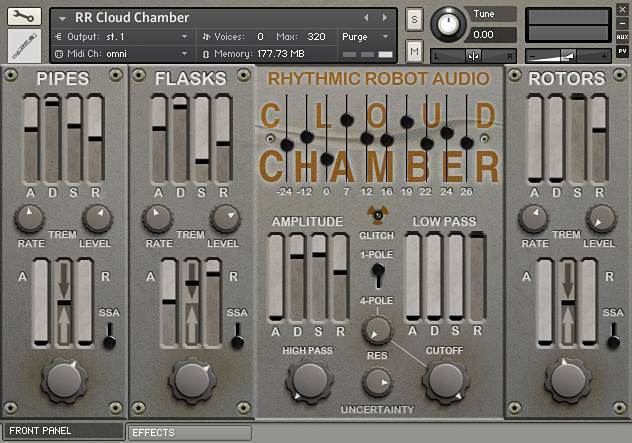 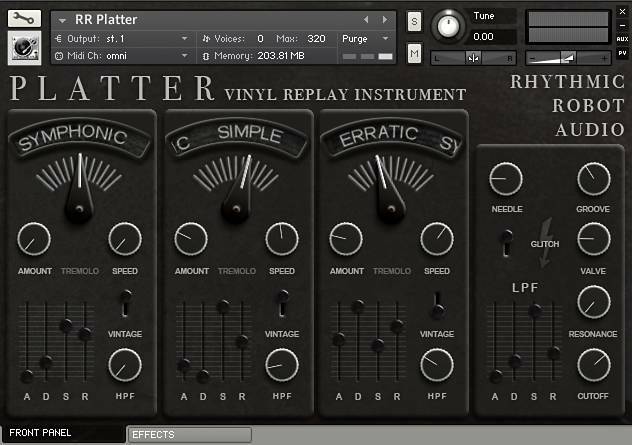 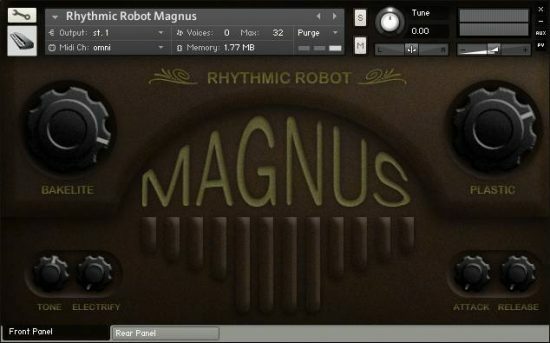 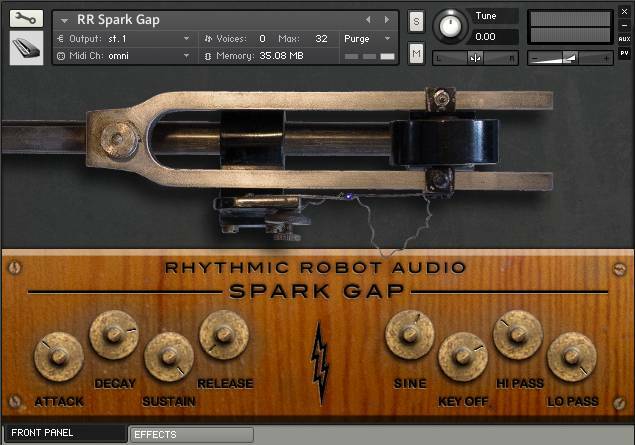 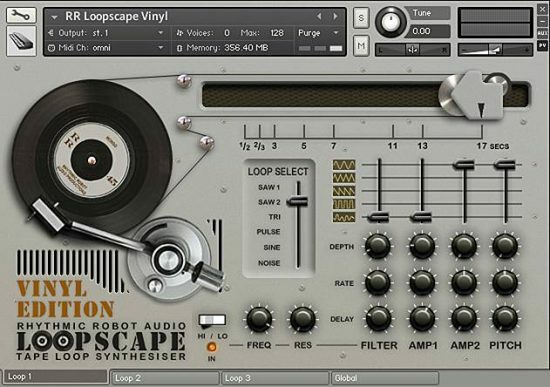 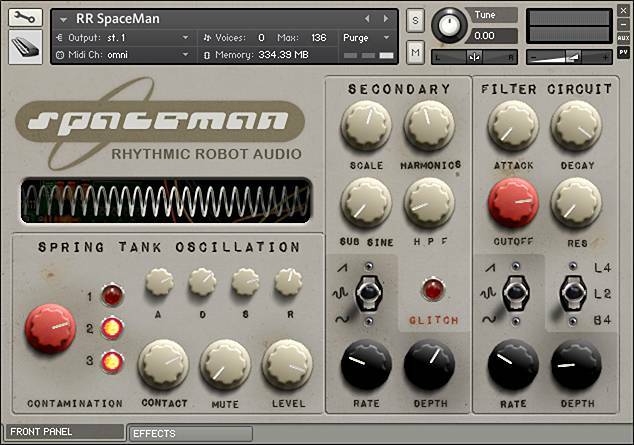 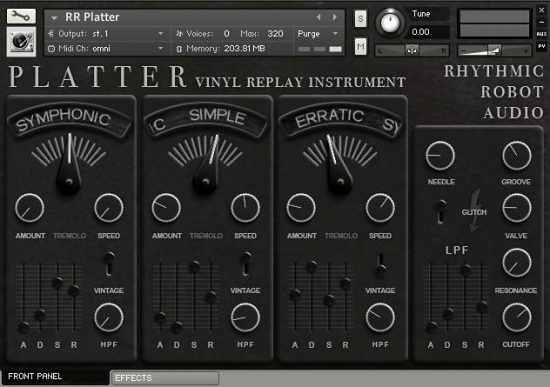 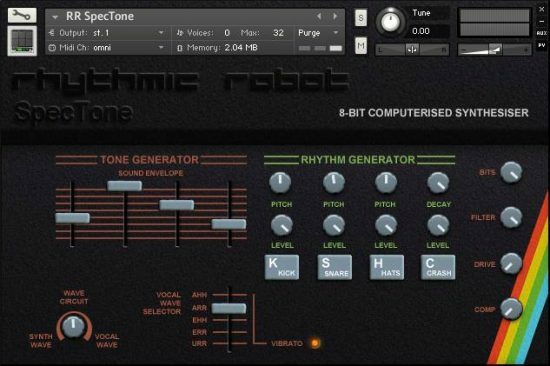 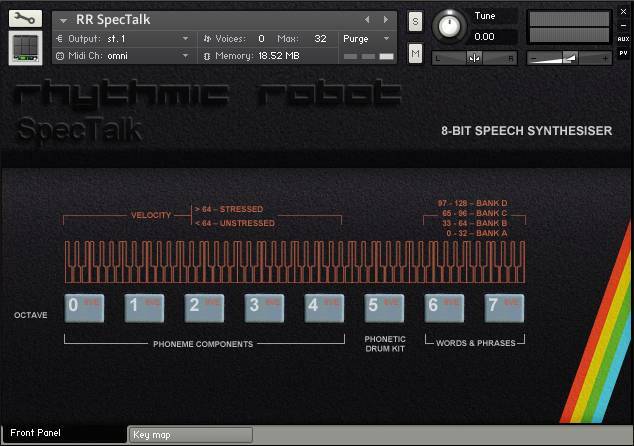 As Computer Music said, ‘Kontakt instruments don’t come much more esoteric than this’. 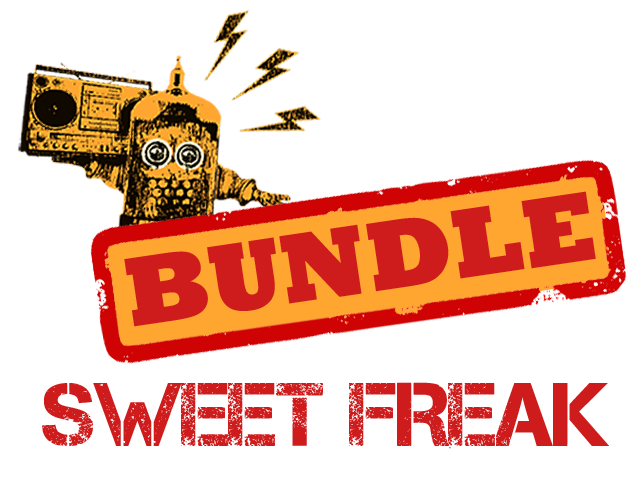 You save 20%, and you get to choose some of the bundle contents to suit your style.